Rich, firming 24-hour skin cream with a high concentration of active ingredients for a visibly smoother complexion. 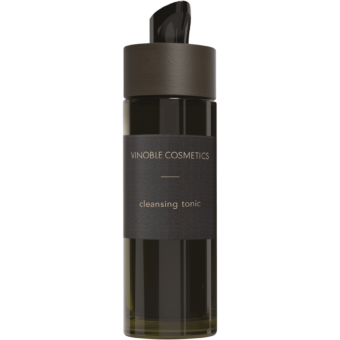 Barley extract and resveratrol from the grape reduce the appearance of wrinkles quickly, while providing the skin with moisture. 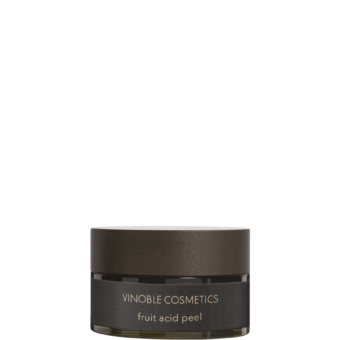 The free-radical interceptors vitamin E and grape seed extract help protect the skin against light-induced aging processes.